This brand new series has been developed and written by examiners to specifically support the new Edexcel Modular Science specifications. 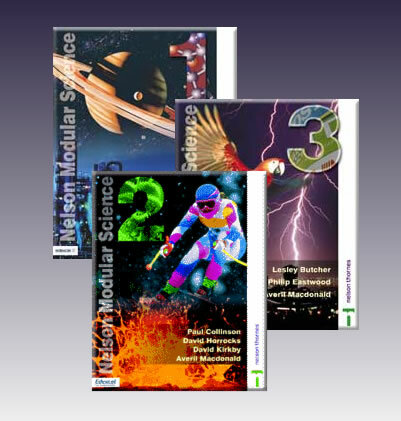 The series consists of three student textbooks each with a Teacher Resource Pack. The series also contains two Foundation Books for additional support.